Early spring flowering variety – requires fall planting and vernalization. Best for Northern regions – not heat tolerant for Sunbelt region. 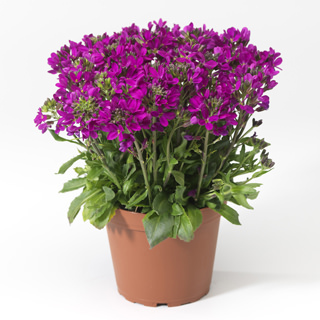 Free flowering with excellent pot performance.